Pull out your loose change stash and check under the couch, because one of the best food deals we've seen in a while will hit The Rocks next week. For one day only, The Argyle is slinging dumplings for just ten cents a piece. Head on in from 11am on Tuesday, April 23 and bring your appetite — and all the silver coins you can find. 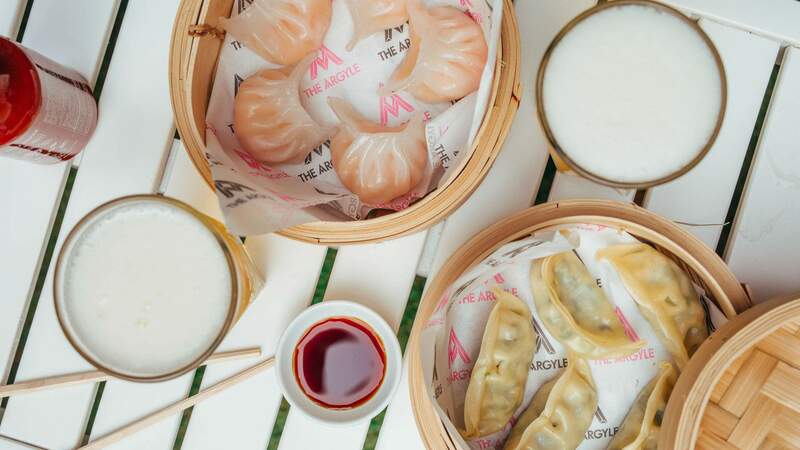 Expect a dim sum feast of gyoza, har gow and shumai on offer, with prawn, vegetable and pork varieties up for grabs. 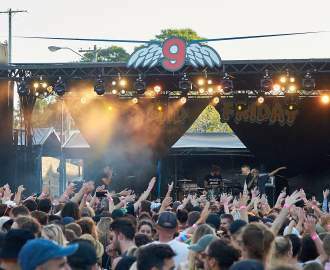 There is one catch — punters must purchase a full-price drink to access the ten-cent dumpling extravaganza. The deal is available all day and bookings are recommended — so head here before all the tables for next week are snatched up. If you miss out this round, you can still nab $1 dumplings (and $5 Asahi) at the venue every Tuesday — though the deal isn't nearly as appealing once you've considered the ten-cent version.